I don't run to win races. Nor do I run to get places. I run to escape this world. 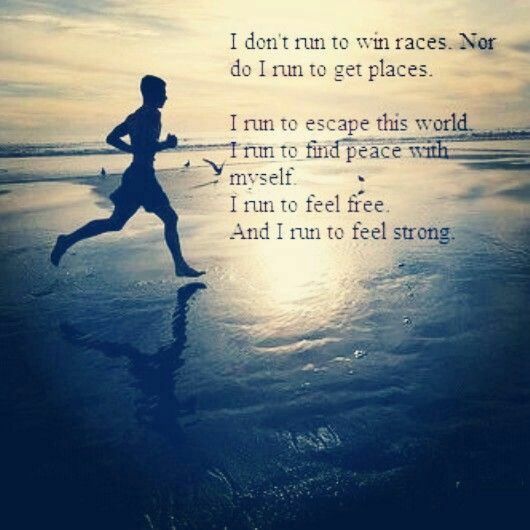 I run to find peace with myself. And I run to feel strong.